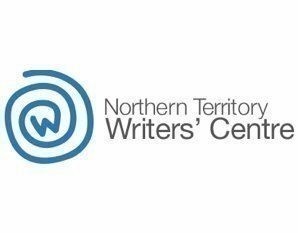 We’re thrilled to be partnering with Australian Poetry to launch the ‘Australian Poetry Anthology’, Volume 7, 2019, which this year has a focus on NT poets and voices. Hosted by Anthology co-guest-editor and Chair of First Nations Australia Writers Network, Yvette Holt, the AP Big Read will feature up to 6 poets x 5 mins each. Books will be available for sale at the event ($20, usually $27.95). Cash only.